Forget about it! 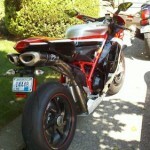 The 4th 1198s Corse Edition for sale! 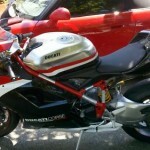 2010 Ducati 1198s Corse Edition with 200 miles for sale in Rhode Island. 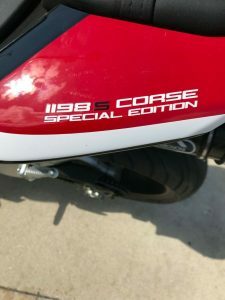 2010 DUCATI 1198S CORSE SE Special Edition. 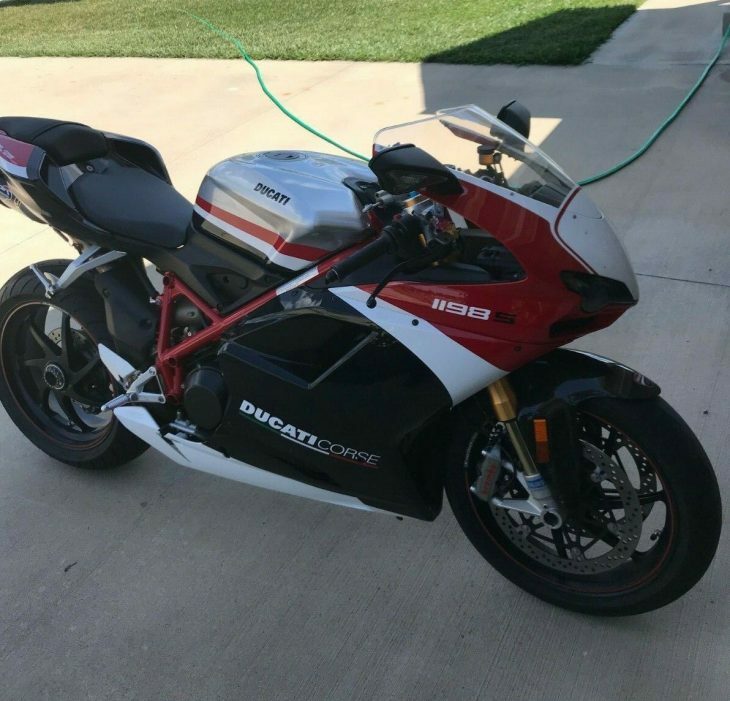 No reserve auction. 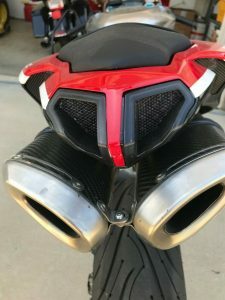 This bike was bought locally at Razee Motorcycles. New retail is $24,995. Never driven in the rain.. Always heated garage kept, on a battery tender. 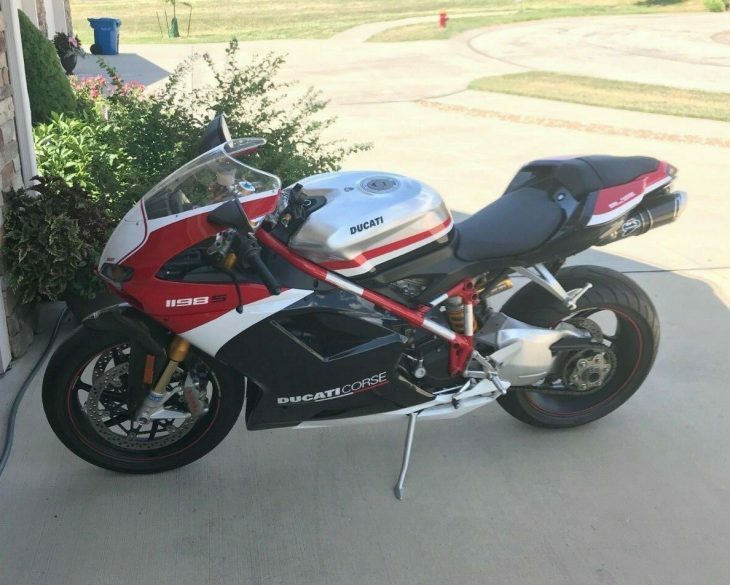 Has only 200 miles. Never taken to a track day. Never been laid down. Never even been dirty. 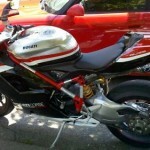 The bike is in perfect shape, no scratches, No dents or any other defects noted. 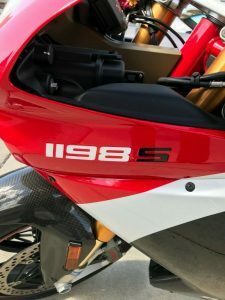 This bike is pristine shape. 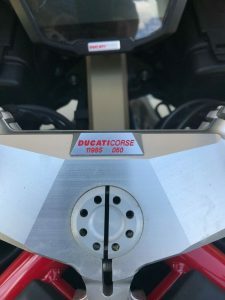 The bike is Adult owned (I'm 51), is still in it's break in period and hasn't been over 5,000 rpm. . 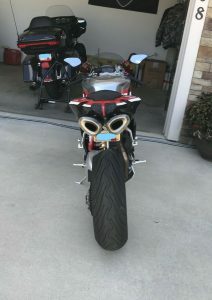 This is the Corse S with traction control and data logging. 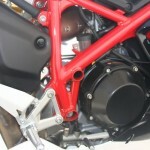 Oversize aluminum tank, Ohlins suspension, forged Marchisini wheels and factory Corse graphics. 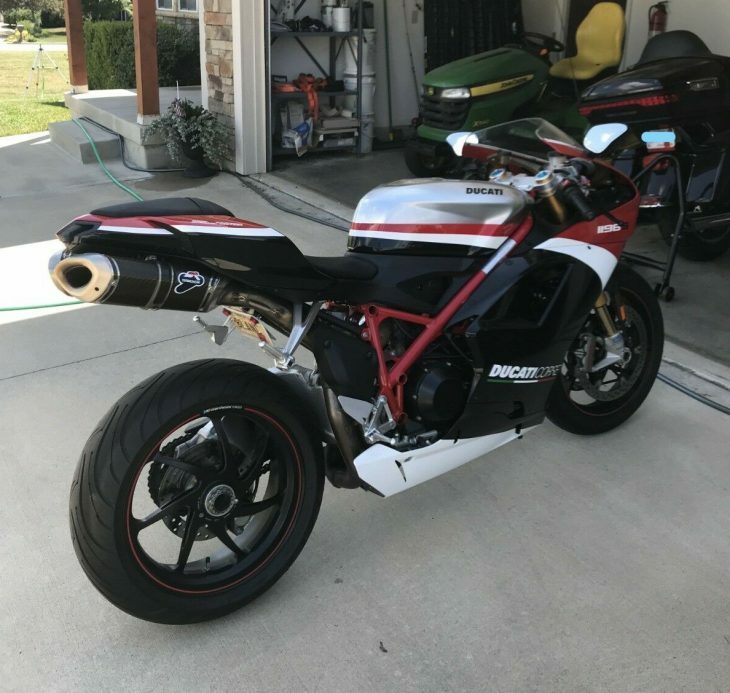 Comes from the factory with 2 ECU's and two sets of pipes; the race (installed) as well as the factory exhaust and computer, passenger rear seat, and rear riding pegs. 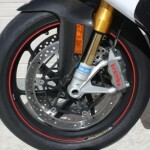 Included with the bike is the Ducati Rear stand that engages the hollow axle of the single sided swingarm. The factory race computer runs open loop allowing full control with a power commander. 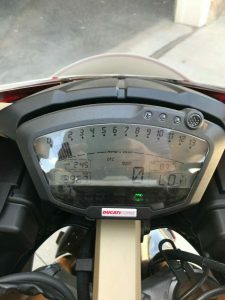 There is a new Power commander V usb wired to the harness with a "zero" map installed. It's functional but no calibrations have been loaded. I also have all the manuals, extra key and all paperwork. 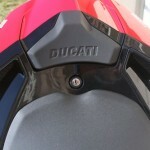 Included with the bike is an optional Ducati factory alarm system (which they no longer make) that has not yet been installed. I have the clear title (no loans or leans) in hand. to drool over the nice pics (just make sure the keyboard is covered).